Fresh and sealed precious Dead Sea Salt helps skin look and feel younger. This salt will help heal open cuts and wounds. Dead Sea Salt comes from the Dead Sea. Dead Sea Salt has been known to help with psoriasis, eczema, acne, skin allergies, pre-mature and aging skin, and arthritis. 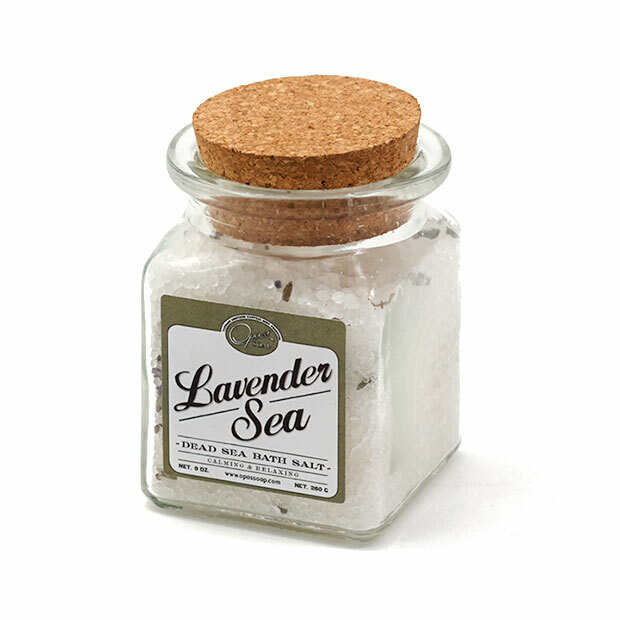 Whether to use for good health practice, or just plain ole luxury, Lavender Bath Salt is detoxifying, therapeutic, helps to calm and relax, balance moisture, and add natural glow to skin.